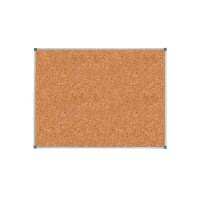 Cork Board 150х100 сm, SALE! 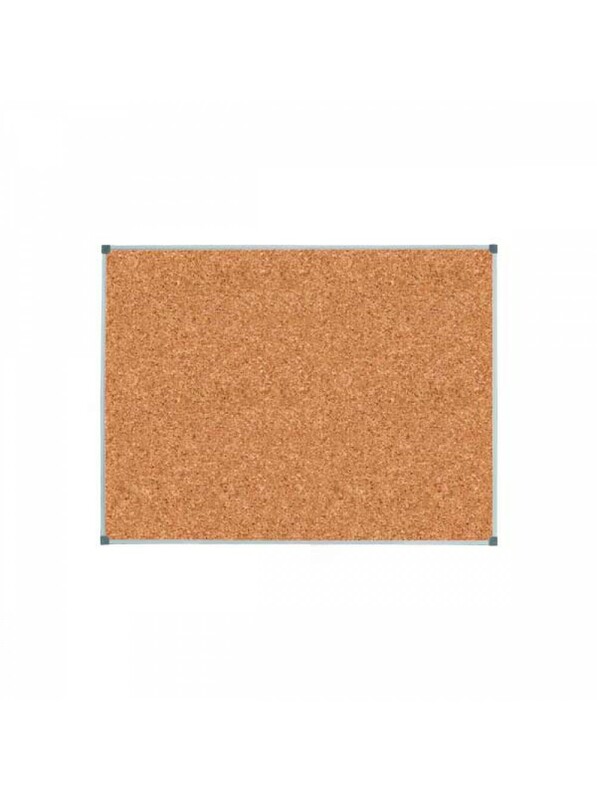 Cork desks are indispensable in class life-style. 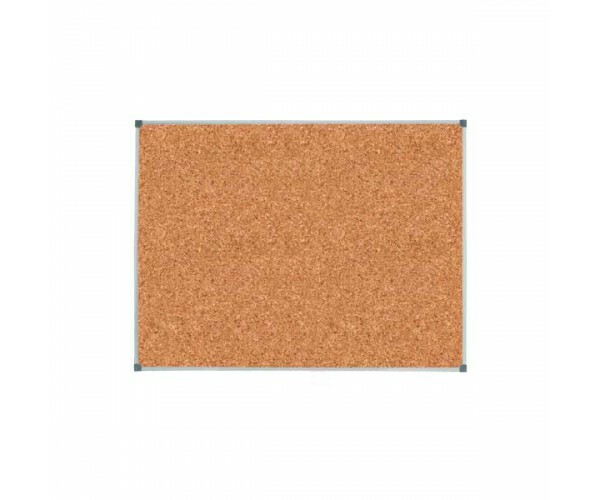 It is an informational board on which you can pin any important information. 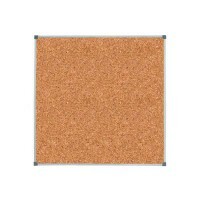 Cork Board 100х70 сm, SALE! 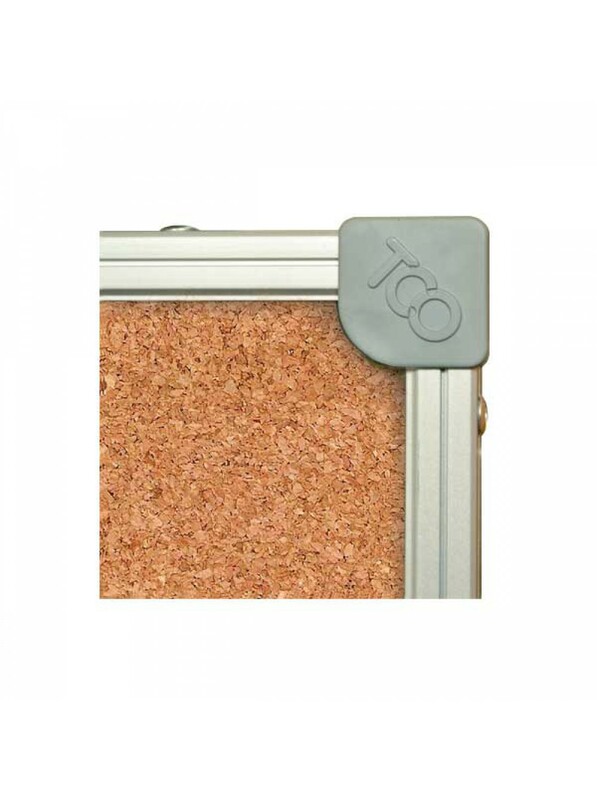 Cork Board 120х100 сm, SALE! 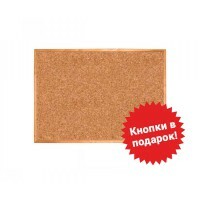 Cork Board 100х100 сm, SALE!